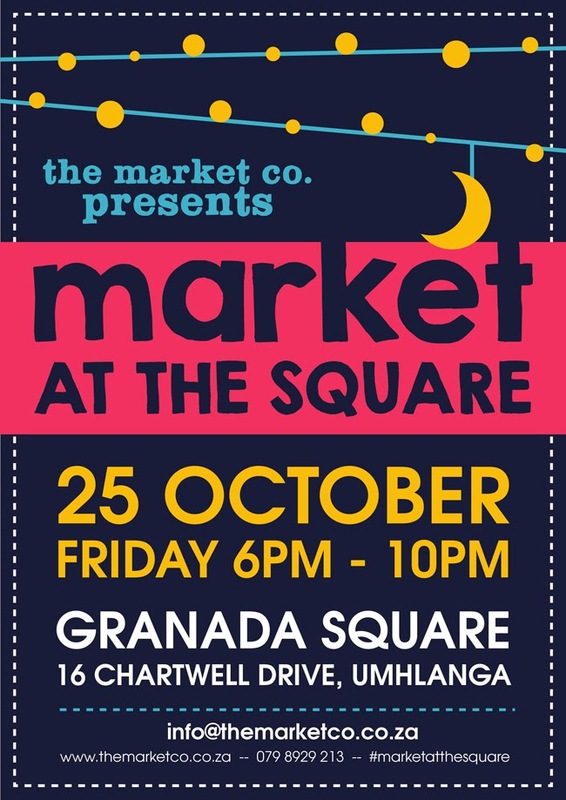 In September we told you about a little project that I've been working on - Umhlanga's first night market, Market at the Square. 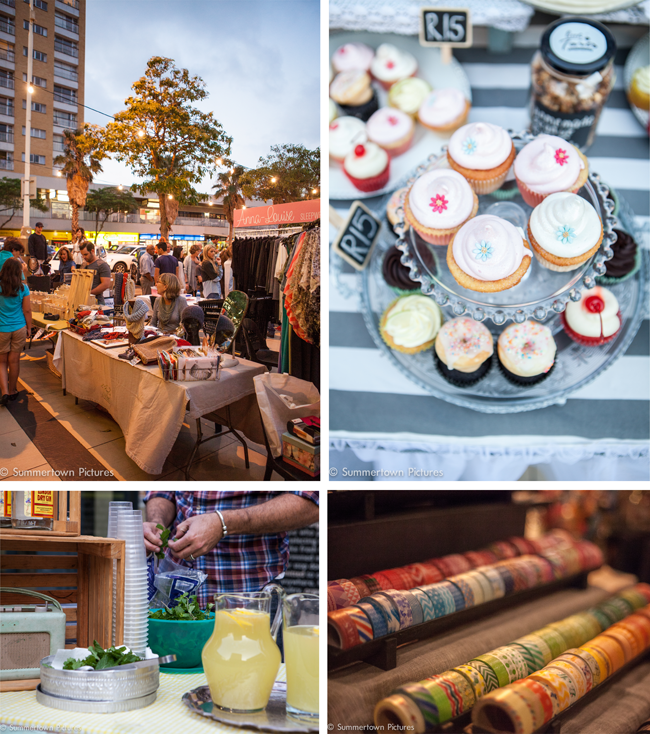 It was our very first market event last month, and it was the most splendid evening, with Granada Square in the Umhlanga Village being the loveliest venue. 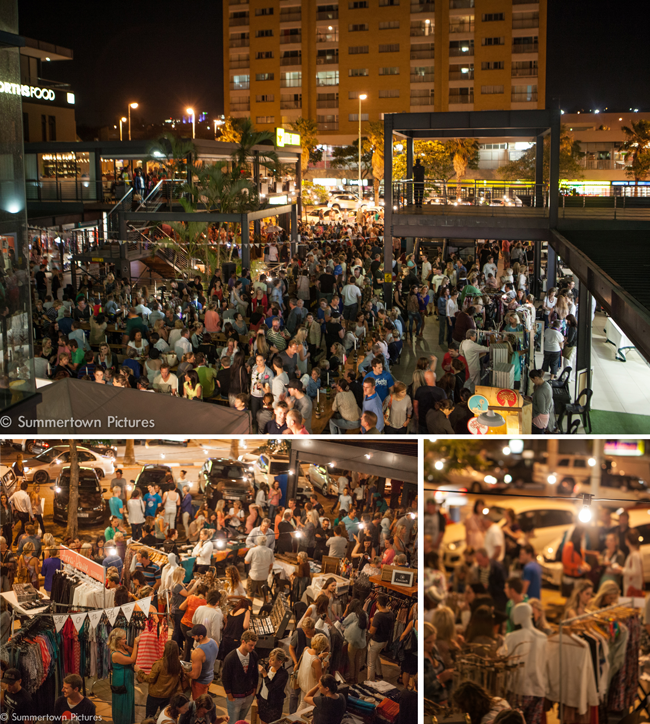 We had such a huge turnout - see pics below - and everything ended up going off without a hitch! While Filipa was sipping strawberry sangrias and wine, I was doing lots of organising and trying to make time for some fun (and wine) in between. Our second night market is this Friday, and with a whole bunch of new vendors, it looks like October is going to be bigger and better! Come and grab yourself a glass of sangria, and shop 'til you drop, whilst listening to the awesome live music that is on offer.